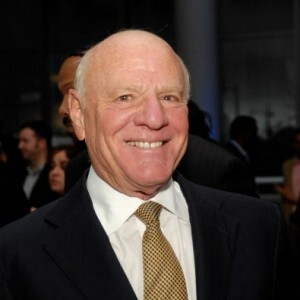 Barry Diller is stepping down as chief executive of IAC/InterActiveCorp, adding it had bought out one of its largest shareholders, John Malone’s Liberty Media. IAC said on Thursday Liberty had sold its entire equity stake in IAC in exchange for $220 million in cash and the Evite and Gifts.com businesses. The online businesses will become part of Liberty’s Interactive unit. Liberty’s stake had included 60 percent of voting rights of all classes of IAC stock, which had been represented by Diller – a long-time business associate of Malone, the cable television pioneer. The two fell out in a 2008 court case over how Diller used Malone’s voting rights in IAC. Diller, 68, will remain as chairman and senior executive, while the company has appointed former Match.com Chief Executive Greg Blatt, 42, to be IAC’s new chief executive.